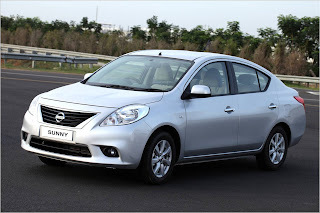 Nissan SUNNY manufactured on the consummate V-platform will be available in the domestic market from the beginning of October, 2011. 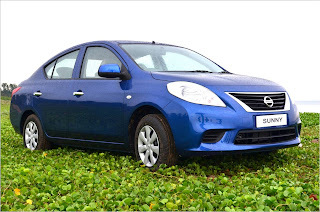 Available at 45 Nissan dealerships across the country, the Sedan can be booked from September 21, 2011 and the delivery would start from October 03, 2011. 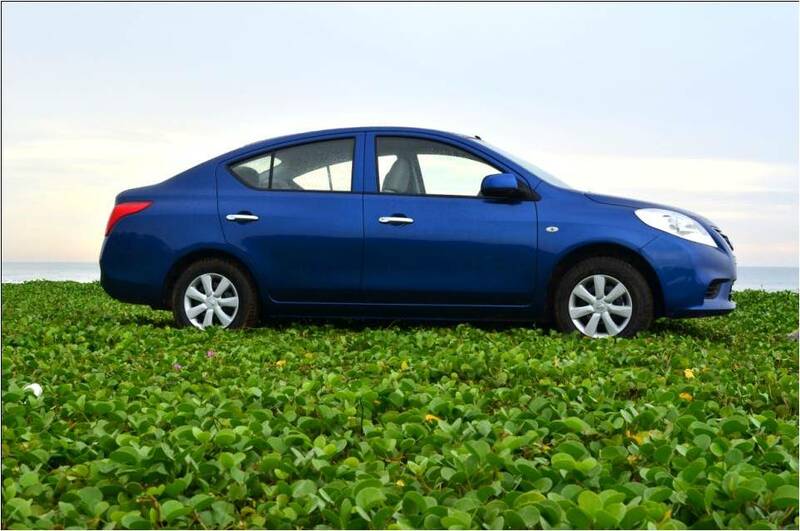 The SUNNY with a 16.95 kmpl of fuel economy (ARAI certified) will be available to customers across the country without any waiting period for delivery. 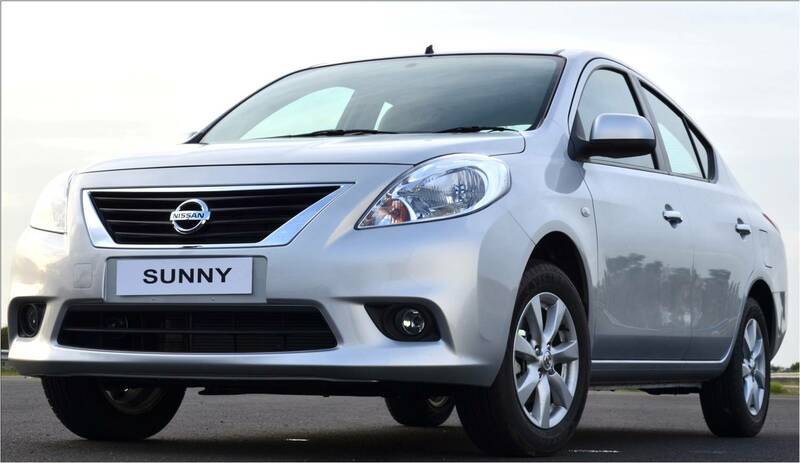 the SUNNY delivers a fuel efficiency of 16.95 kmpl of petrol. SUNNY is Available in Bronze Grey, Blade Silver, Storm White, Sapphire Blue, Onyx Black and Brick Red colours, all three variants of SUNNY - base XE, mid XL and high XV – will have safety features such as Anti-Lock Breaking System (ABS), Electronic Break-force Distribution (EBD), Break Assist (BA), Engine Immobilizer and Airbags.Departing from the industry practice, Nissan has adopted a uniform pricing policy across the country to offer a fair and equitable benefit to customers all over India. 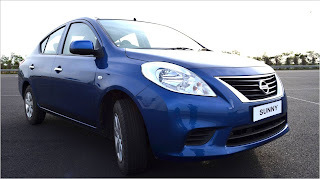 Thus, the ex-showroom prices will be uniform across India except for variance in VAT, Entry Tax, Octroi and other local taxes levied by the states/cities. 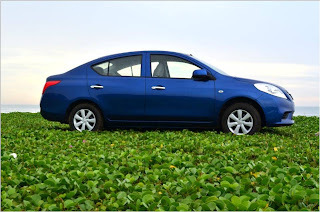 The Nissan SUNNY name was first used in 1966 on a compact sedan sold in Japan and was given its cheerful name by the Japanese people from more than 8 million entries in a special naming competition. Over the next four and a half decades, there have been nine generations of SUNNY models with total sales of more than 16 million units to 140 countries.However, the new 10th generation SUNNY Sedan is the first SUNNY to hit the Indian roads.